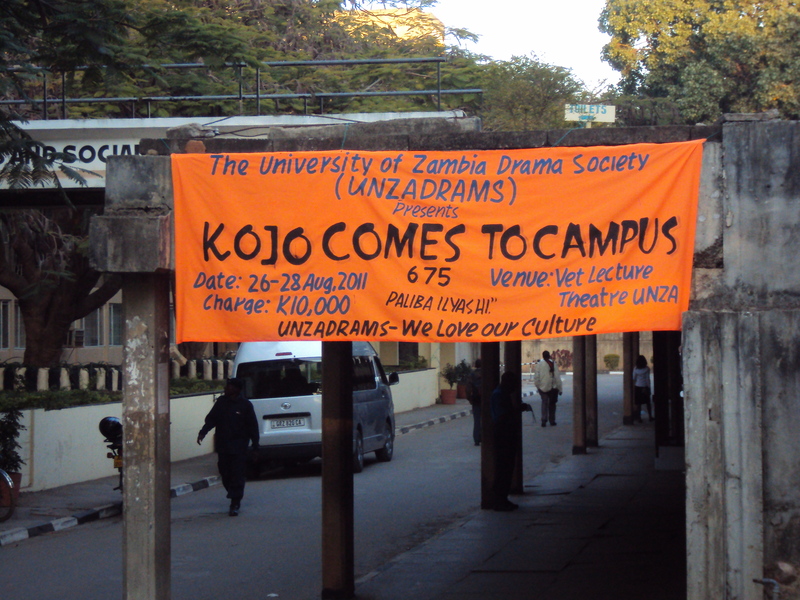 In the southern winter of 2011, outside the Faculty of Humanities and Social Sciences at the University of Zambia, a bright orange banner advertised the forthcoming production of a student play. 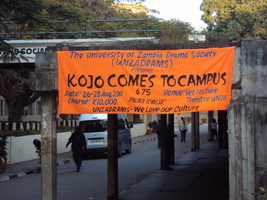 Below the details of the play and the place and time of its performance, the banner stated on behalf of the university’s drama society: “We love our culture”. A few dozen paces away, the University's main library houses manuscripts of other plays written and produced by the students, as well as many other Zambian literary texts in several languages. 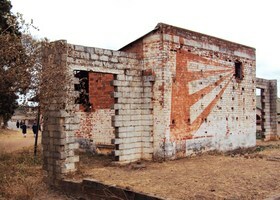 Just outside the campus, the building of Chikwakwa – the pioneering people's theatre active in the 1960s and 70s – still stands. In the streets, bookshops, shopping malls and churches of Zambia's capital city, there is plenty of evidence that the culture-loving spirit of the university students is shared by many others. This bibliography of Zambian writing in English is, to the best of my knowledge, the first since John Chileshe's pioneering 1988 effort. In compiling it, I have done my best to internalize and echo this laudable spirit of cultural pride. 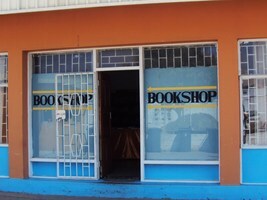 Zambian written literature in English is not large and not much of it is (or has been) globally marketable. However, rather than see this lack as a symptom of literary 'underdevelopment', I choose to read Zambian writing in English as the embodiment of what might be called a literariness of crisis. For much of its history, written literary texts from Zambia have been produced by a tiny cultural elite, which was prevented (by economic and political circumstances) from specializing in, or professionalizing, the practice of producing English-language writing. Such circumstances have produced a body of work in which the aesthetic functioning of texts is not separate from their non-aesthetic, or utilitarian, functioning. For this reason, the present bibliography (which covers texts produced between 1946 and 2011) deploys a range of genre designations. In additional to the conventional labels such as 'novel', 'short story', 'poetry' and 'play', I have used additional descriptors such as 'motivational prose', 'intercessory prose', 'magazine/newspaper columns', 'life-writing' and 'proverbs'. The generic continuum spanning referential and non-referential, as well as utilitarian and non-utilitarian textual genres, is particularly clearly visible in contemporary Zambia, and I have sought to locate listed texts on that continuum. Such a listing of works should, above all, be seen as un-fixed and fluid. As a marker of fluidity, there are 'rough edges' that have been deliberately left visible around the field of published texts in the English language. However defined, "Zambian literature in English" must be seen as seamlessly continuous with several other textual fields: among them are the unpublished, yet publicly-circulating, texts in English (represented here by Medard Kasese's radio play, housed and catalogued at the University of Zambia library); writings in indigenous languages (such as Alick Musonda's novel in Bemba, its title deliberately left untranslated here); oral texts (mediated here by collections of proverbs and tales) and translations from texts in indigenous languages, such as those by Mukuni and Chongo. The listed texts were published both in and outside South-East Africa, and they cover a wide spectrum of permanence and formality of publication. 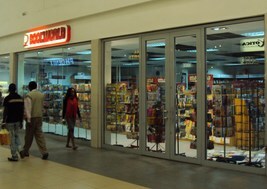 Since the state-sponsored publishing company Neczam (The National Educational Company of Zambia, the publishing arm of the Kenneth Kaunda Foundation) was discontinued in the late 1980s, and its successor, ZEPH (Zambian Educational Publishing House) encountered serious financial difficulties not long after that, authors (such as George Musonda and Grieve Sibale) have often had to arrive at publishing arrangements whose creativity is not adequately expressed by the sometimes-derogatory term 'samizdat'. The small minority of firmly canonized texts (such as Dominic Mulaisho's The Tongue of the Dumb) are assured of continuous re-publication. Others have struggled to transcend being reduced to ephemera, and some of their authors (for example, Mwizenge Tembo and Dickson Mwansa) have put a certain amount of effort into ensuring re-publication and/or multiple publication of their works. On occasion, re-publication has been both problematic and opportunistic: the novel Return of the Innocent by the Zimbabwe-born author Bill Saidi, was re-published in Zambia without his knowledge or consent. 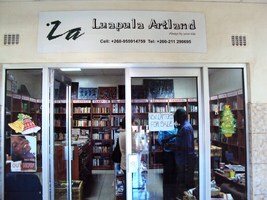 From the early days of Zambia's independent nationhood, the identities of some of its most prominent literary practitioners have been self-consciously transnational: hence the frequency of the descriptor 'from Zambia' (as opposed to national designation 'Zambian') in the titles and sub-titles of publications listed here. I have considered texts to merit inclusion in the category of 'Zambia's' literature if they were tied to Zambia in at least two of the following ways: (a) they were published/performed in Zambia, (b) they thematise life in Zambia, and (c) their author has been/is resident in Zambia, either permanently or temporarily. This explains the presence in this bibliography of Michael Etherton's adaptation of a translation of Ferdinand Oyono's The Houseboy (which arguably became a Zambian play by virtue of its landmark performance at Chikwakwa theatre) and Alexandra Fuller's Scribbling the Cat (whose adventure-style narrative turns out closely to resemble many local publications). It also explains why Zimbabwean publications of works by Bill Saidi and one-time Zambian resident Stephen Chifunyise are not listed. A bibliography thus conceived is, by definition, unfinished. It is hoped that the list published here will allow its users to construct their own literary meanings of 'Zambia', and the Zambian meanings of 'literature'. What is at stake in doing so is our appreciation of the cultural dynamics of the South-Eastern African region as a whole. The literary journal called New Writing from Zambia was a foundational publication of Zambia's literary culture in English. Started in 1964 (just prior to Zambia's independence) by the New Writers Group – a small cosmopolitan grouping of educationalists, journalists and enthusiasts eager to kick-start a Zambia-based literary culture in English – the journal ceased publication in 1975. During that period, it published the works of more than 150 authors. The early issues were put together with the participation of journalist Kelvin Mlenga, former high-school Principals Sundie Kazunga and Elias Chipino, South African expatriate and future Livingstone biographer Timothy Holmes, India-born journalist Chiman Vyas and the exiled Zimbabwean writer and journalist William Saidi. From the early 1970s onwards, the lead editorial role was taken on by David Simpson, although the journal remained the product of a collective throughout. Apart from publishing the journal, New Writers Group also ran literary contests and writing workshops, hosted visiting authors and scholars, sent delegates to literary conferences abroad, and helped to launch and sell Zambian books and publications. The journal was linked (both textually and through shared personnel and readers) with other literary periodical of its day, most notably the Jewel of Africa with which it had a relationship of productive rivalry. 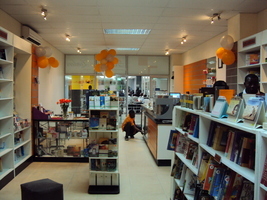 Several Zambia's authors who went on to produce notable book-length publications started their careers in New Writing from Zambia. This is the journal's first chronological bibliography. Chapman, Michael, 1996: Southern African Literature. London and New York: Longman. Chileshe, John, 1988: "Literature in English from Zambia: A Bibliography of Published Works to 1986". Research in African Literatures 19.3: 365-373. Etherton, Michael and John Reed, 2011: Chikwakwa Remembered: Theatre and Politics in Zambia 1968-1972. Dublin: Original Writing. Mwacalimba, Hudwell and Christine Kanyengo, 1995: Zambian Books in Print and ISBN Publishers Directory 1995. 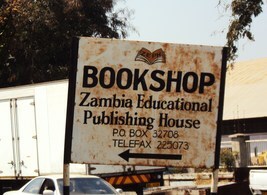 Lusaka: Booksellers and Publishers Association of Zambia. 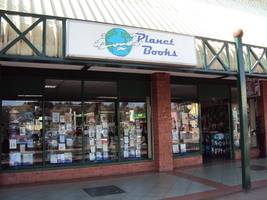 Primorac, Ranka, 2011: Whodunnit in Southern Africa. London: Africa Research Institute. These bibliographies were made possible by the British Academy Small Grant for the project An Overshadowed Literature: Mapping the Field (2009-10). I am indebted to librarians at the universities of Zambia, Frankfurt, Leiden and London, especially Aka Akakandelwa, Vitalicy Chifwepa, Anne Kasper, Hudwell Mwacalimba, Christine Wamunyima Kanyengo and Henry Zulu. 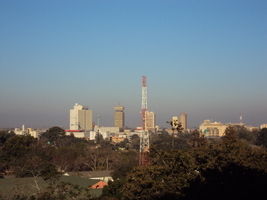 The University of Southampton’s Faculty of Humanities and Department of English helped to fund a research visit to Lusaka in 2011. A warm thanks to Anja Oed and the Jahn Library for African Literatures for facilitating my research and giving it an online home. My most heartfelt gratitude is to all the writers and readers in South-East Africa who have spoken to me about their work over the years. Ranka Primorac (BA University of Zagreb, MA University of Zimbabwe, PhD Nottingham Trent) is a lecturer at the University of Southampton and an associate of the Department of African Languages and Cultures, SOAS (London) and the Centre of African Studies (Cambridge). She is an editorial board member of The Journal of Commonwealth Literature and Journal of Southern African Studies. In 2008, she became the inaugural Vice Chair of the Postcolonial Studies Association. 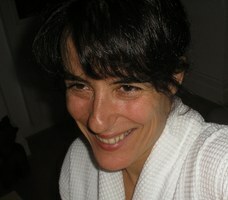 In 2009, she organised a conference entitled "Dialogues across Boundaries: Debating Local Cosmopolitanisms" at the University of Southampton. 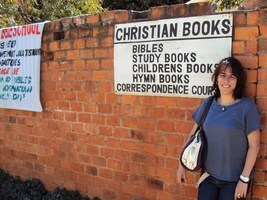 Her research project "Literature and Cosmopolitanism in Contemporary Zambia" is funded by the British Academy.